Buying laptops is only the first step. Next you have to integrate their use into the classwork, then you have to purchase the applications needed to use the laptops effectively, you’ll also need to teach the students proper care & maintenance of the laptops, and provide replacements and maintenance in case of damage. On a related topic, here is an interesting blog post on the use of laptops in college in a New York college, where there is a debate on forbidding the use of laptops in the classroom. 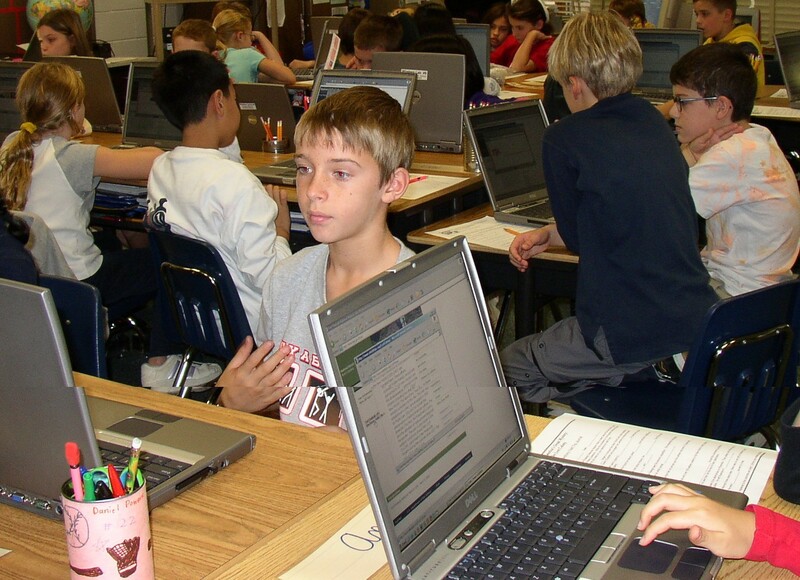 Thanks for linking to my blog post about college students using laptops in class. I’m not sure why you think this happened in Colorado, though. My college is in New York.